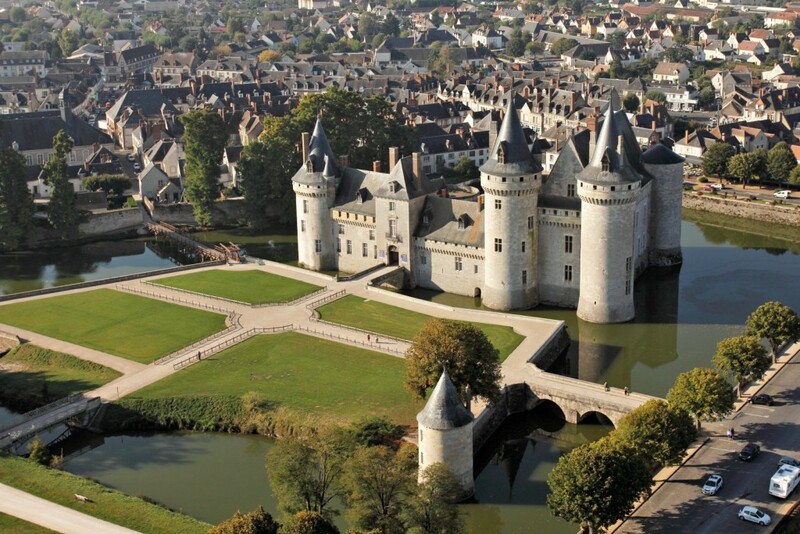 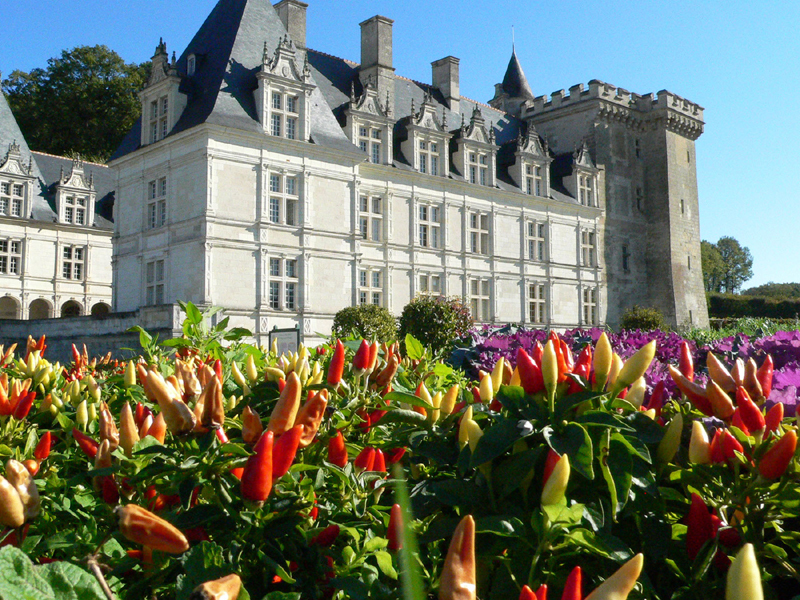 Succumb to the charm of the treasures the Loire Valley has to offer! 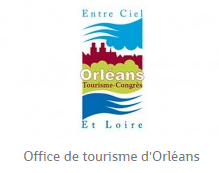 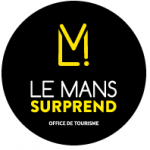 Visit the historic cities of Orleans, Blois, Chinon, Saumur, etc. 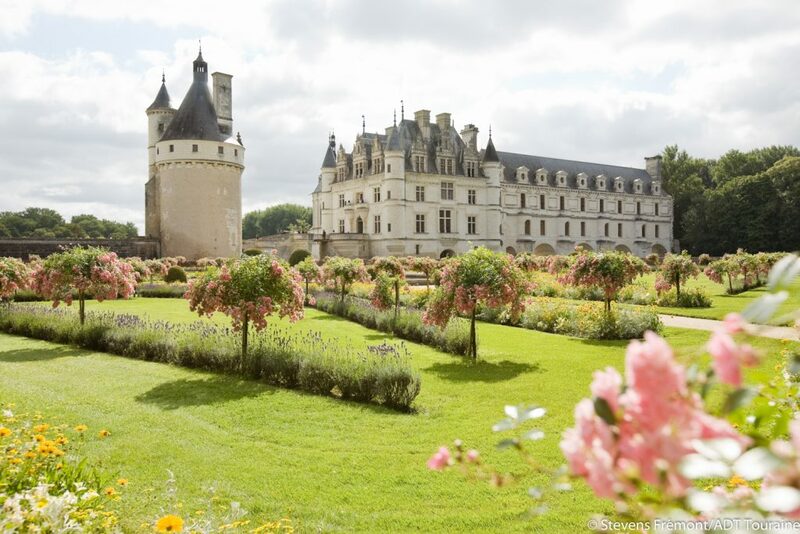 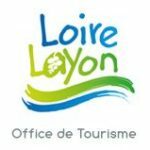 Discover the majestic and mysterious Châteaux of the Loire Valley and take a walk through the “Garden of France”, the perfect combination of remarkable heritage and idyllic nature. 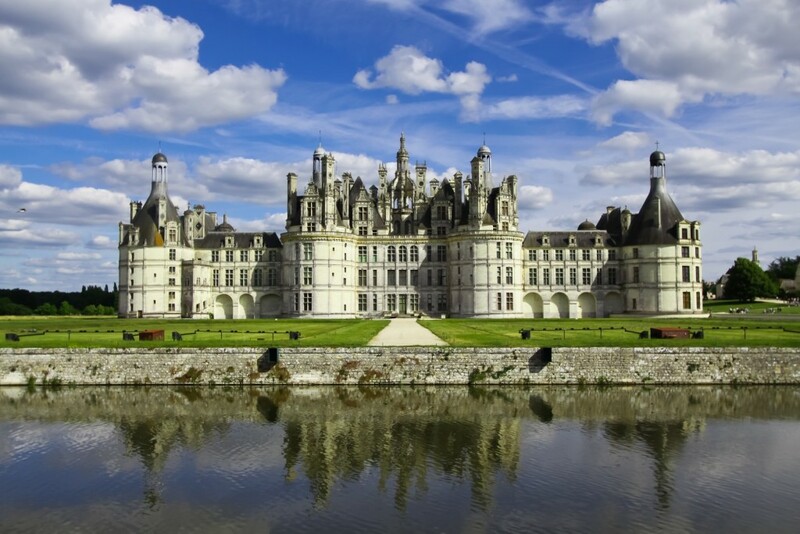 Prepare your visit in advance so as not to miss out on these marvels.